If you saw my Boots wishlist last week (post here) you'll know I had some Advantage card points to spend, that were seriously burning a rather large hole in my pocket. 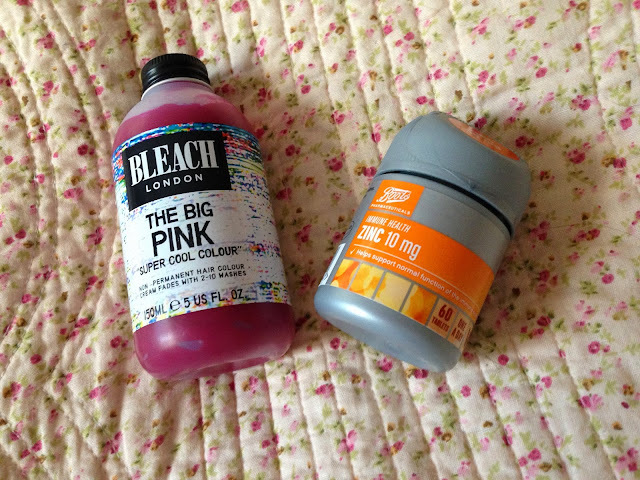 Although I didn't end up with anything other than the nail varnish, from my wishlist, I did enjoy spending up my points. At the moment it feels like everything is on offer in Boots, in face the only thing that wasn't on offer was the magazine. 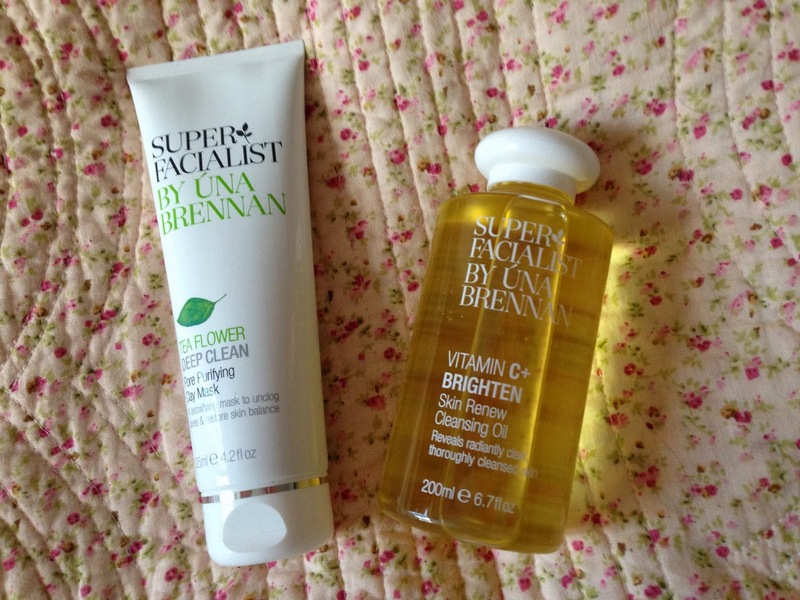 All of the Una Brennan goodies were reduced by 25% so the face mask and cleansing oil were a right bargain and the rest of the stuff was was on 3 for 2! I'm so excited to try out all of my new things, expect lots of reviews. 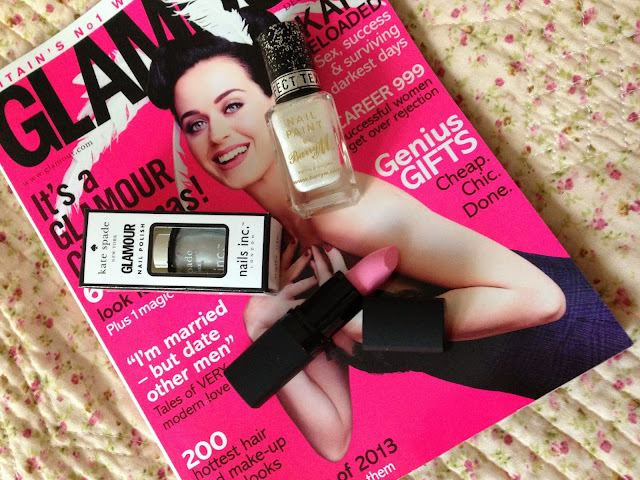 Great haul, i feel like everyone picked up glamour magazine for the nail polishes! I picked up two already!